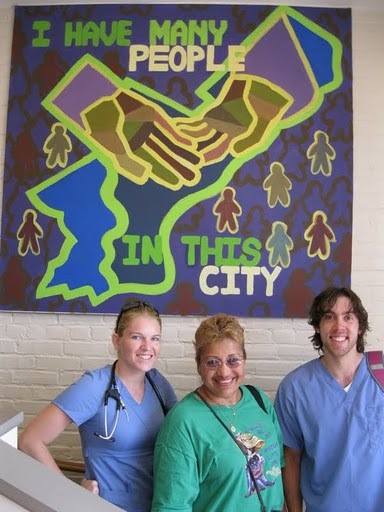 The history of Esperanza dates to the early 1980s when Dr. Carolyn Klaus, a Philadelphia family physician, together with other concerned health professionals from local churches, realized the great unmet need for affordable primary health care in North Philadelphia’s Latino community. 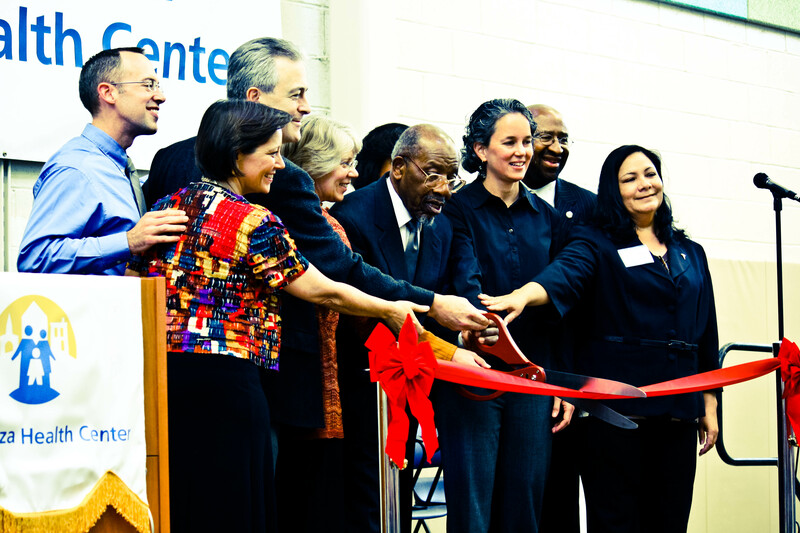 They established a non-profit corporation to lay the groundwork for a health center. 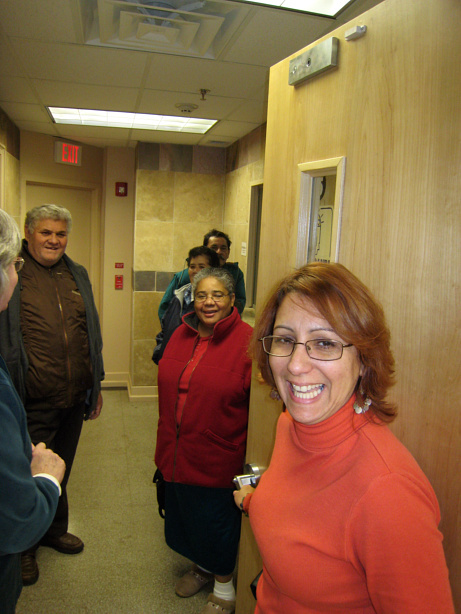 After years of prayer and with broad community support from churches, individual donors and others, including a major start-up grant from the Robert Wood Johnson Foundation, Esperanza opened its doors as a small, second-story walk-up clinic at 2927 N. Fifth Street in “El Centro de Oro” (Center of Gold), the heart of Philadelphia’s Latino community. 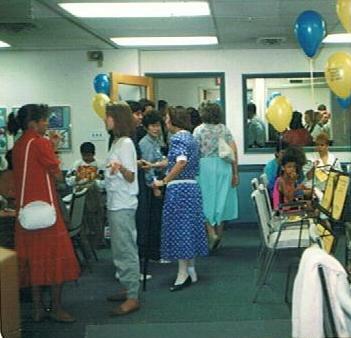 The first-ever Summer Medical Institute (SMI) took place at Esperanza, and subsequent SMI’s are hosted by Esperanza throughout the 1990s. 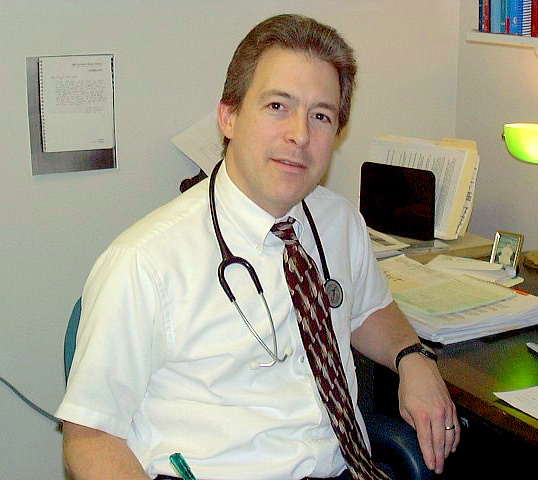 Esperanza’s current Medical Director, Bryan Hollinger, MD, MPH, joined the staff after completing his residency training in internal medicine and pediatrics. 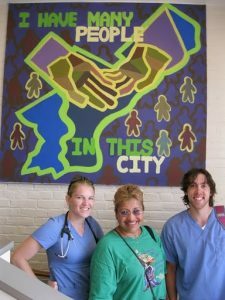 As the original Fifth Street site was insufficient to support Esperanza’s growing number of patients, the health center relocated to a new facility on Wyoming Avenue in the Juniata Park neighborhood of North Philadelphia. W ith support from a Federal grant, Esperanza’s HIV Ministry (HALOS) was founded under the direction of Dr. Ramon Gadea. 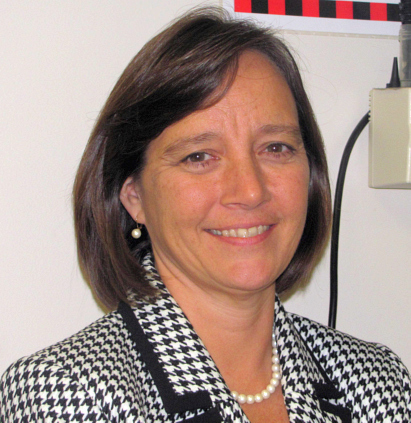 Esperanza’s Executive Director, Susan Post, DMin, MBA, joined the staff. After many years of prayer that Esperanza would be able to return to the Fifth Street community, in September 2006 Esperanza opened a new satellite site at 2940 N. Fifth Street, located almost directly across the street from the original location. 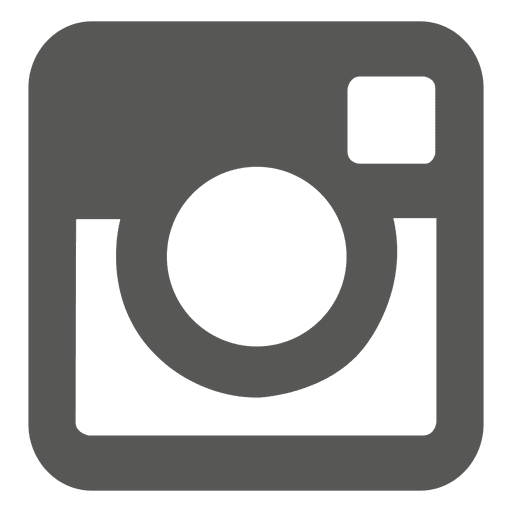 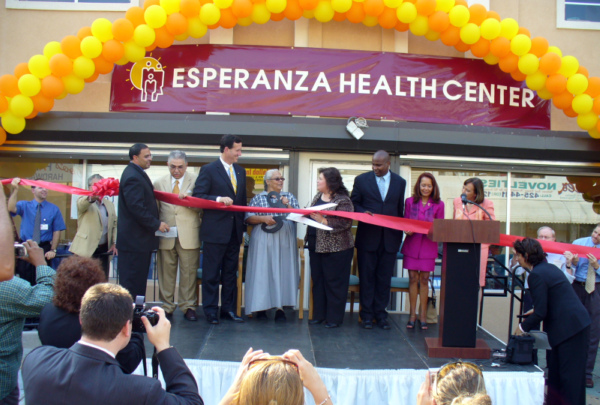 That same year, Esperanza received certification as a Federally-Qualified Health Center (FQHC) from the U.S. Department of Health and Human Services. In December 2007, Esperanza again relocated, moving from its Wyoming Avenue office to a newly-renovated facility at 3156 Kensington Avenue. 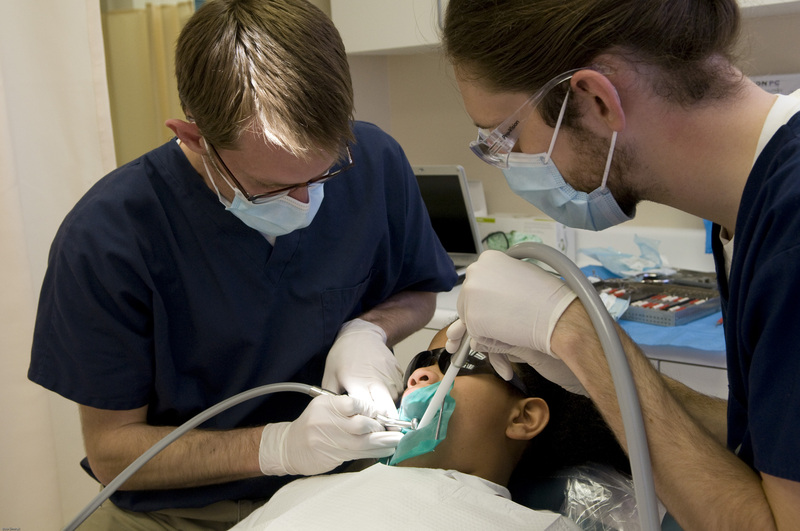 Esperanza opened its dental practice in February 2008 at the Kensington office, offering primary dental care for the first time. 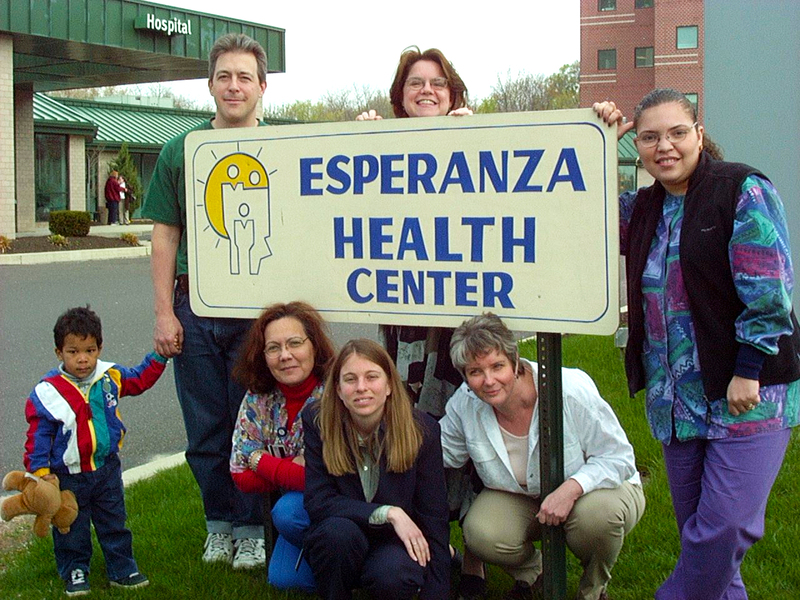 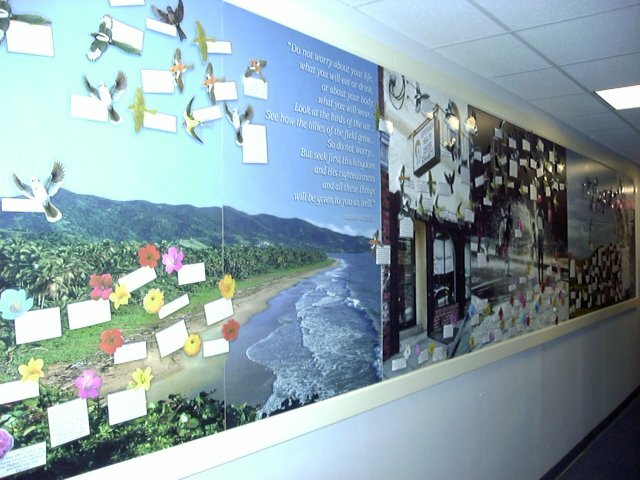 In July 2008, Esperanza began to offer new bilingual behavioral health consultation services. 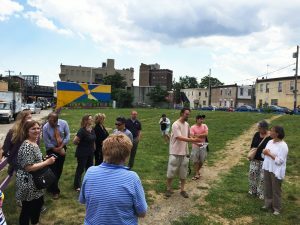 The Summer Medical Institute (SMI) was re-established in Philadelphia as a team of 10 health professions students and local church members conducted health and evangelistic outreach in the Hunting Park community. 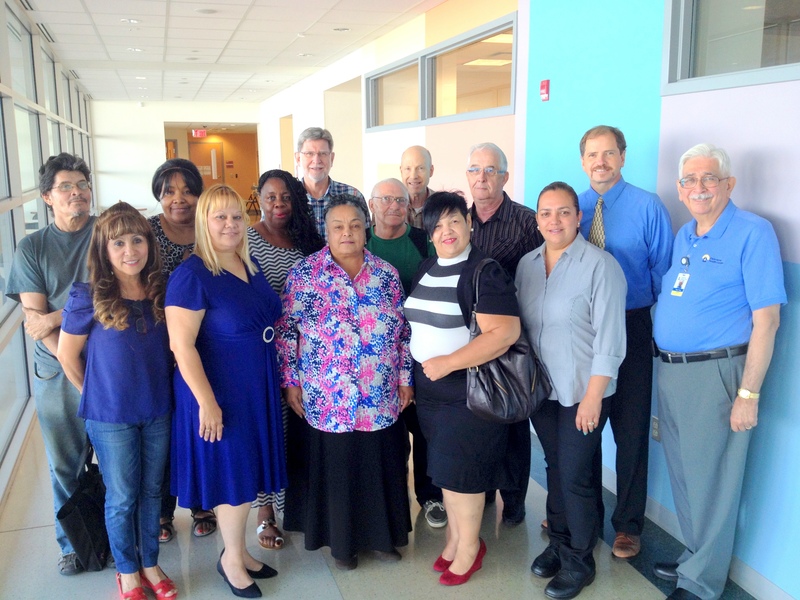 Esperanza’s first class of Community Health Promoters (below) graduated in May 2010. Through this program, community residents are educated on a broad range of health topics, equipping them to serve as health advocates among friends and neighbors. 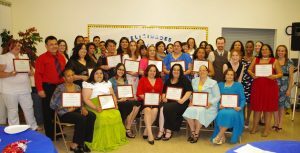 As of 2017, over 250 individuals have graduated from Esperanza’s program, offered twice each year in Spanish (spring) and English (fall). 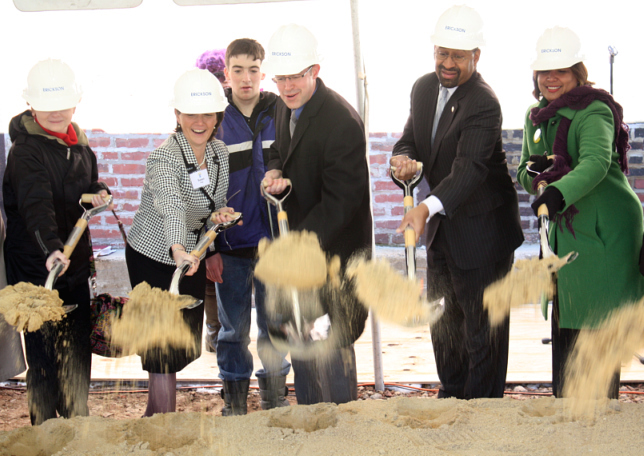 On February 22, 2011, Esperanza broke ground on its new health and wellness center at 4417 N. 6th Street in Hunting Park. At the ceremony, Esperanza staff members were joined by government officials, representatives from some 30 community churches, organizations and businesses, and many friends and neighbors from the community. 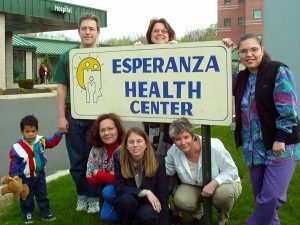 In May 2011, Esperanza began its Women’s and Prenatal care practice, offering prenatal care for the first time, as well as integrated women’s health services. Nine months after the groundbreaking ceremony, on December 1, 2011 Esperanza’s staff and several hundred guests celebrated the Grand Opening of our new Hunting Park Health and Wellness Center at 4417 N. 6th Street. 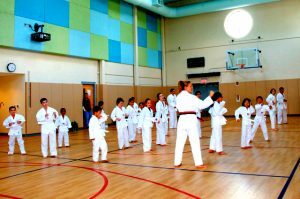 Esperanza’s newly-founded Department of Community Health and Wellness begins to offer a range of programs based at the Hunting Park site’s gymnasium, teaching kitchen, fitness room and classrooms including group exercise, individual fitness, cooking classes, youth Taekwondo classes and other offerings that are open to everyone in Esperanza’s community. 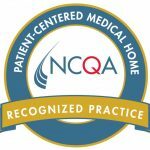 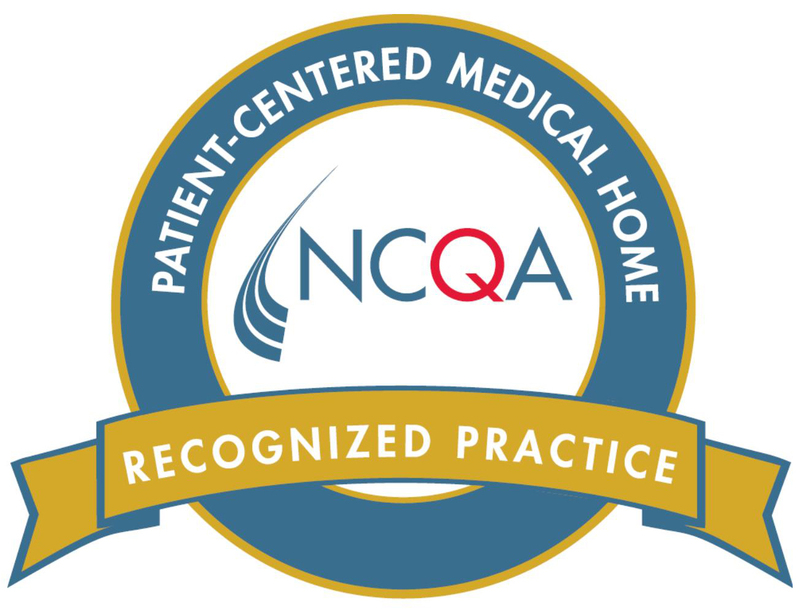 In June, Esperanza received recognition as a Level 3 Patient-Centered Medical Home, the highest level of recognition, from the National Committee for Quality Assurance (NCQA). 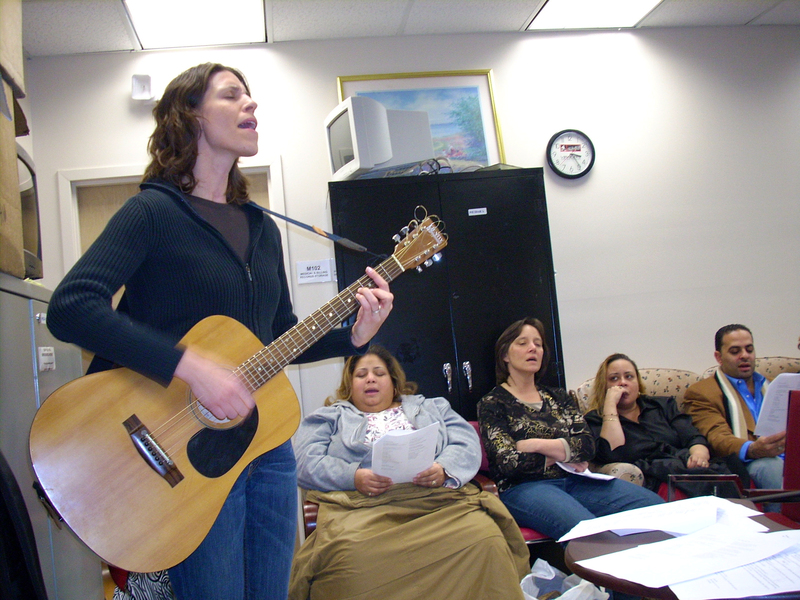 In t he fall of 2014, under the direction of Esperanza’s Chaplains, Rev. 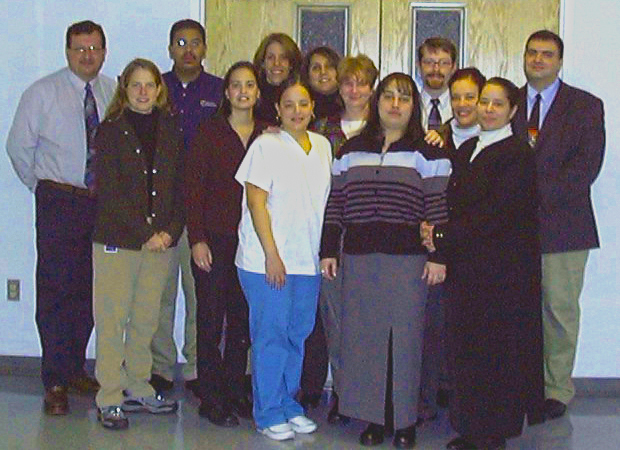 Andres Fajardo and Rev. Miguel Diaz, the health center’s first team of Volunteer Chaplains completed their training and began to minister to patients. 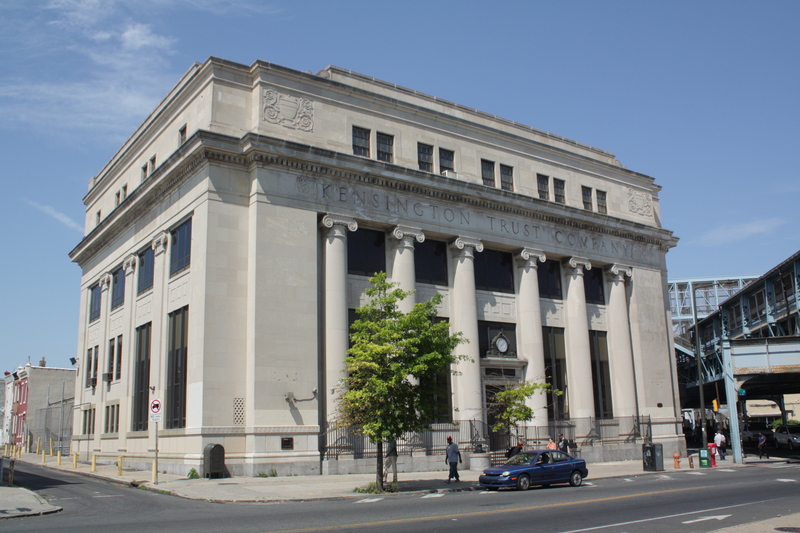 In November 2016, Esperanza purchased the Kensington Trust Company building, a four-story, 35,000 square foot former bank building at the corner of Kensington & Allegheny Avenues. When renovations are completed in early 2019, it will become the new permanent home for Esperanza’s Kensington Health and Wellness Center. 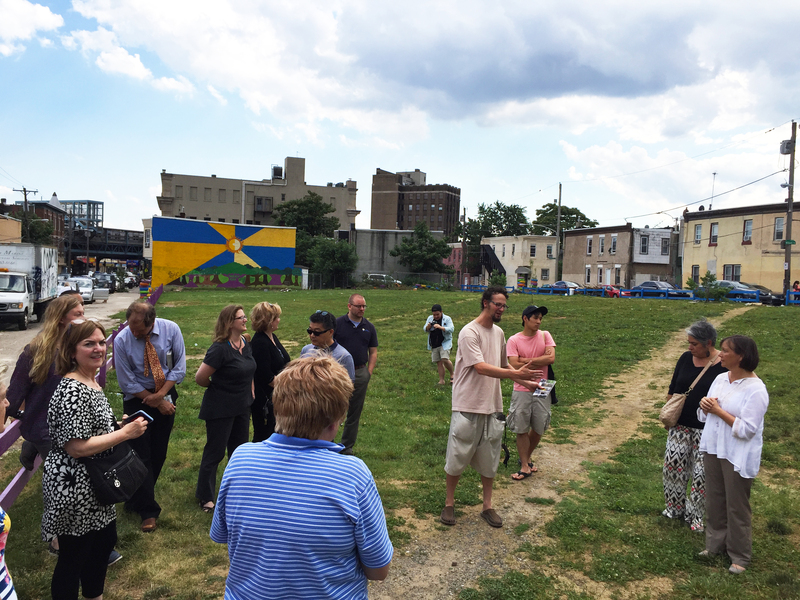 In June 2017, Esperanza received a vacant parcel of land from the city of Philadelphia located directly behind the bank building at H and Westmoreland Streets, which will be the site for a new community center.